Social media is a very vital part of our lives now. The new generation comes with gadgets. This includes potential buyers whose fingertips could touch and access the entire world just by one click. Social Media should be the channel used in selling homes and properties since people opt to use social media nowadays. This makes your ads and promotions more ubiquitous. Also, social media connects you to the world. Your potential buyer maybe a hundred miles away but that doesn’t stop him or her from going for an investment. No matter how far that person is, he or she can avail it as social media provides access to the look and overall appeal of the house. Be a keyboard warrior in selling your homes and properties. Social Media is the right one to choose. 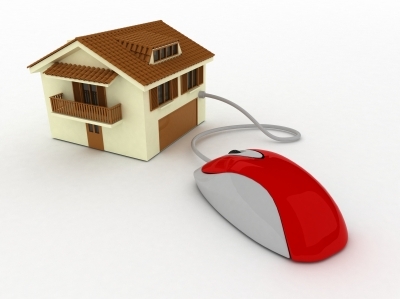 Go and sell your homes and properties online now.